CactusVPN is a fairly new provider of Smart DNS and VPN services, based in Moldova. At present the company only has four server locations (October 2014), but as most servers are situated in the United States and United Kingdom this is not really a problem for consumers wishing to stream services from the most popular websites. 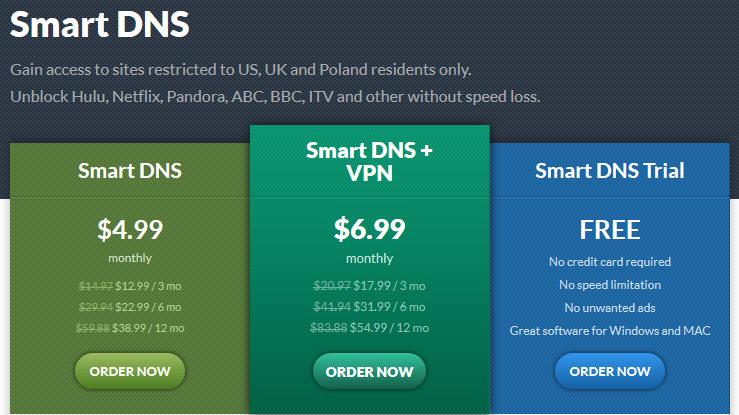 Buying the CactusVPN Smart DNS service allows customers to gain access to media websites in the US, UK and Poland and, to date, the CactusVPN website lists 115 unblocked services. The beauty of Smart DNS is that it allows customers to access media at the speed originally provided, accessing via a VPN gives slower speeds as the encrypted tunnel makes data transfers take longer. CactusVPN do offer a free seven day trial of the Smart DNS service so potential customers can check for any problems with connections and make sure this is the service they really want to sign up for. They also offer a 30-day money back refund policy, so effectively this is quite a risk-free option to sign up for. The CactusVPN Smart DNS service works on most devices, including Roku, Now TV Box, Apple TV, routers, Playstation, XBox 360, Android and iOS devices, and Windows or Macs. Once customers have registered for the service, the email welcome letter gives complete instructions on setting up the service. Setting up CactusVPN Smart DNS does entail changing customer internet adaptor settings, however full guidelines are provided. Users have the ability to set up and simultaneously use as many devices as required just so long as they all have the same external IP address and belong to the same network, so it’s possible to stream different media channels to a number of devices within the home at the same time. Online tutorials for setting up Smart DNS services are available, these include Android, Apple TV, Windows 8, Play Station 3 and Now TV Box. Taking out Smart DNS services with CactusVPN is fairly simple and customers can pay using a variety of methods. The company does not accept Bitcoin payments, so users wishing to remain totally anonymous may find this a little offputting. Some of the unblocked channels provided by CactusVPN include Hulu, Netflix, BBC iPlayer, Nick, Film4, Spotify, Pandora, Amazon Video and Canal+ Sport. The company are always adding new channels to the list of unblocked services. Customer support for services provided by CactusVPN is via email ticketing, although there is a great deal of information contained within the tutorials and also in the FAQs. CactusVPN do ask customers to check the tutorials and all other information on the website before setting up an email support ticket. Smart DNS is an ideal choice for anybody wanting to stream media to Internet-enabled devices, such as TV programmes, movies and music. 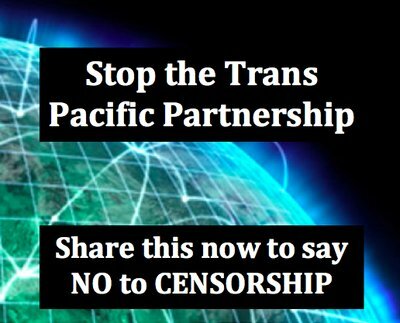 It is a lot faster than accessing blocked media channels with a VPN because none of the data is encrypted. The Smart DNS service works by creating a fake IP address to “fool” the website service into understanding the user is logging in from a permitted IP address, usually originating within the country in which the website is based. For example, customers wishing to log into Netflix US would need to have an American IP address in order to access the service, the Smart DNS service creates a fake American IP address allowing the user to access the service. This is ideal for users based in countries that cannot access popular streaming channels and for expats or frequent travellers. Quickly logging into the Internet via the CactusVPN Smart DNS service allows instant access to all desired channels.